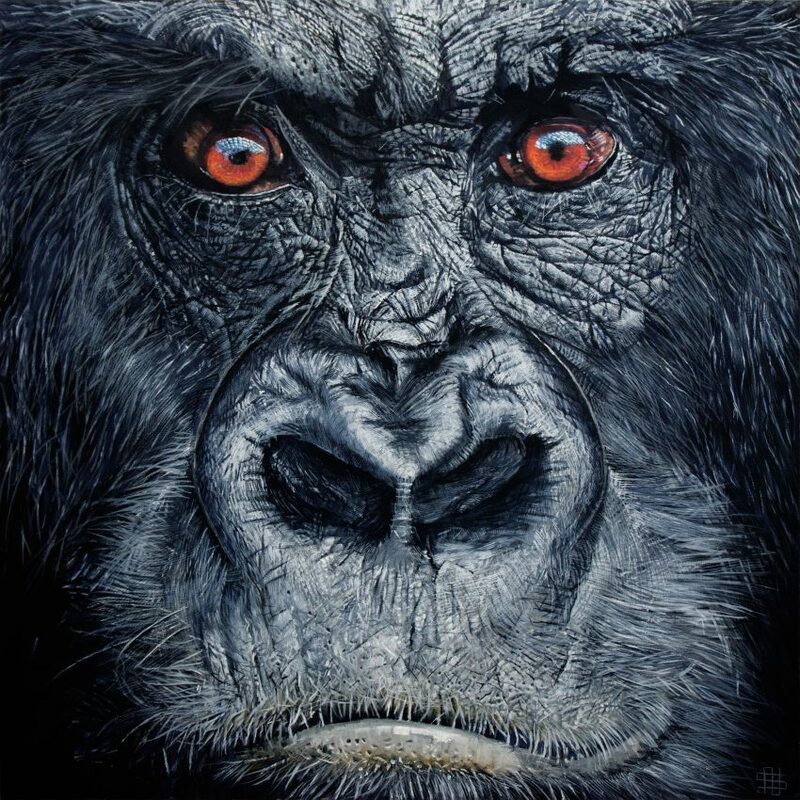 The Cross River gorilla is the most endangered of the African apes due to human encroachment and poaching. A critically endangered subspecies of the western gorilla. Up to eleven groups remain, inhabiting the lowland montane forests and rainforests of Cameroon and Nigeria.